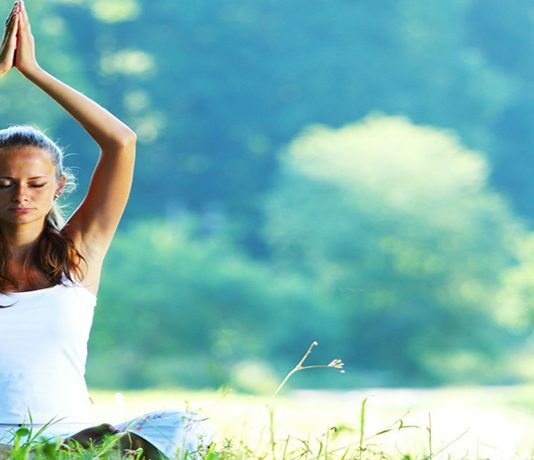 Our List of Best Naturopathy Centres in Uttar Pradesh (UP) various Area like Kanpur, Lucknow, Ghaziabad, Agra, Varanasi, Meerut, Allahabad, Bareilly, Mirzapur, Bulandshahr, Aligarh, Moradabad, Saharanpur, Gorakhpur, Faizabad, Jhansi, Muzaffarnagar, Mathura, Badaun, Rampur, Shahjahanpur, Farrukhabad, Mau, Hapur, Noida, Etawah, Sambhal, Amroha, Fatehpur, Raebareli, Bahraich, Unnao, Jaunpur, Lalitpur, Deoria, Basti, Sambhal, Firozabad, Shamli, Aligarh, Kasganj etc. 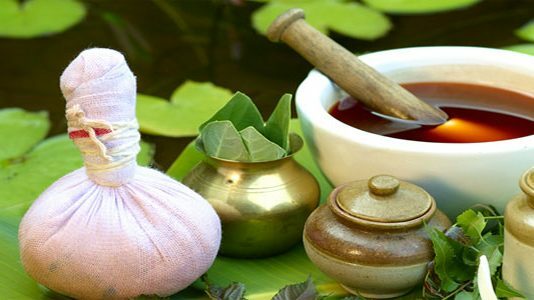 Best Naturopathy Therapy like as Panchakarma, Physiotherapy, Rejuvenation Therapy, Kerala Special Treatments in Naturopathy Centres in Uttar Pradesh. 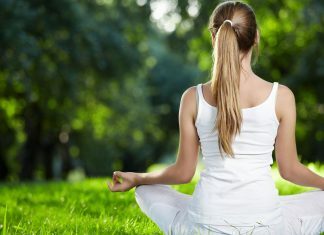 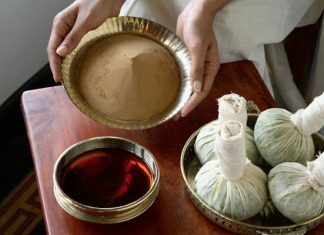 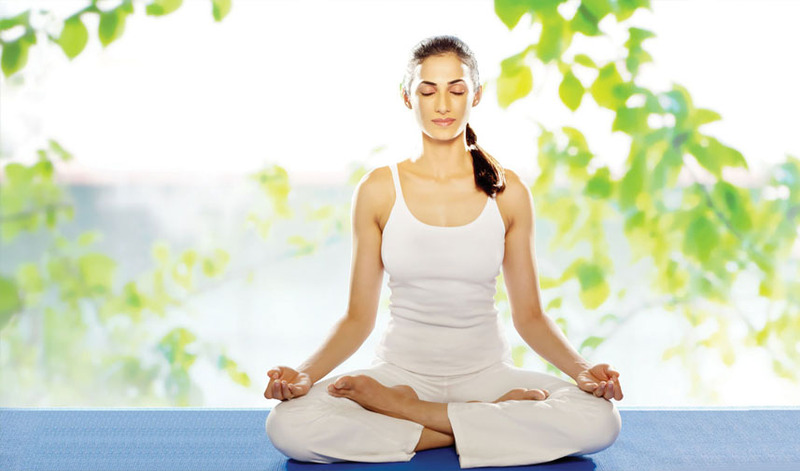 Best Naturopathy Therapies like as Mud Therapy, Kerala Treatments, Reflex Therapy, Hydro Therapy, Massage Therapy, Music Therapy, Diet Therapy, Acupuncture, Acupuncture Therapy, Magneto Therapy, Electro Therapy, Helio Therapy, Yoga therapy, Ayurveda Therapy in Naturopathy Treatments Centres in Uttar Pradesh.